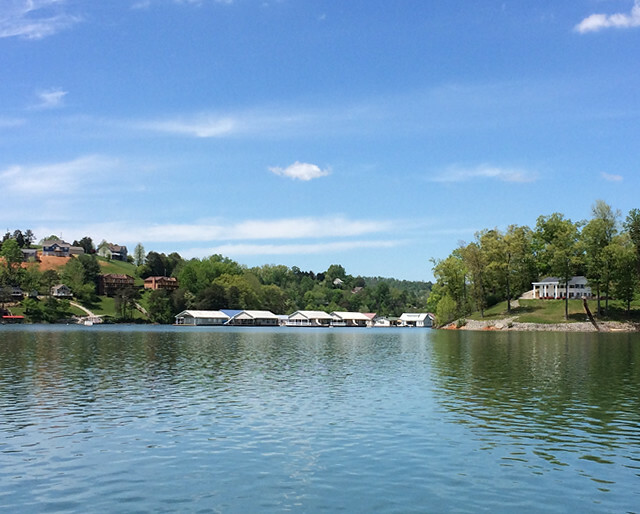 Hiwassee lake community on Norris Lake is located in Jacksboro, TN! 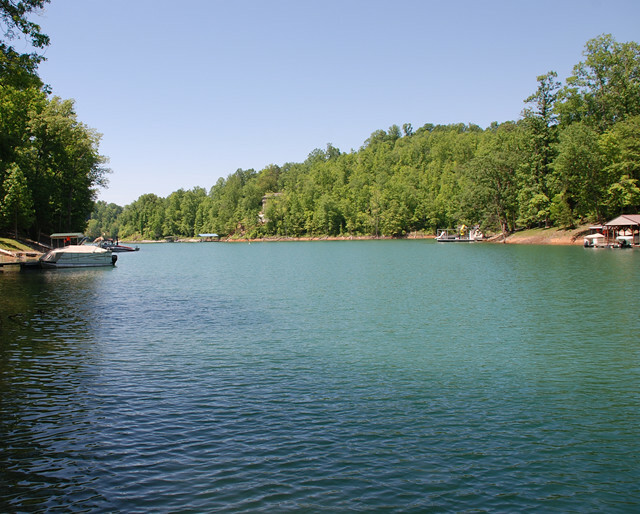 Residents enjoy the main channel on Norris Lake with wooded rolling lots! The area is part of Big Creek and is surrounded with private coves and great views of the lake and mountains in East Tennessee. 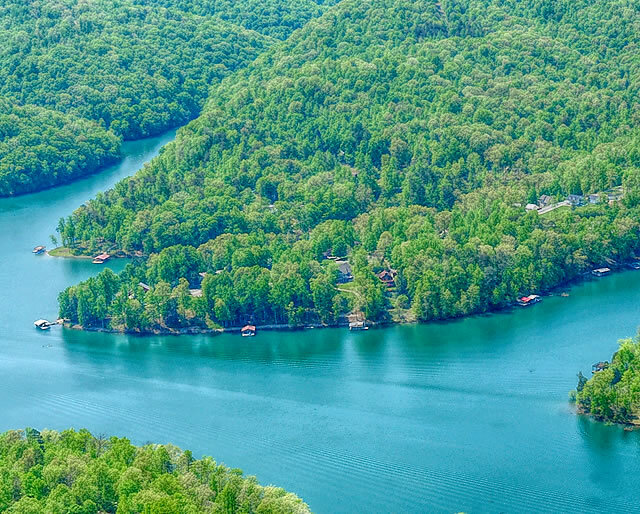 The location on Norris Lake is perfect for a vacation home or primary residence to retire for those looking for peace, serenity and a boating life that offers endless views of nature. Residents at Hiwassee enjoy paved roads with utilities already established including water, sewer and cable. 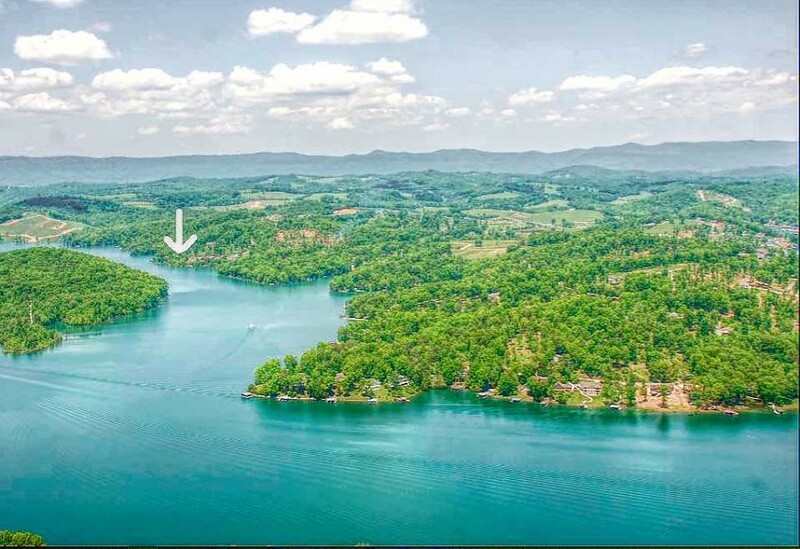 Deep water access on the main channel of Norris Lake at Hiwassee and a four season climate make it a plus for residents that enjoy lake life in Tennessee! Natural views of the mountains and lake make this location the perfect place for a vacation home! The unspoiled wildlife preserves and the pristine water's of Norris Lake make a top notch boating lovers paradise! There is something for everyone at Norris Lake... from swimming, boating, water skiing, jet skiing, wake boarding and some of the best fresh water fishing in East Tennessee. Follow Cove Creek WMA and the waters of Big Creek by boat on Norris Lake and head straight to Sequoyah Marina! 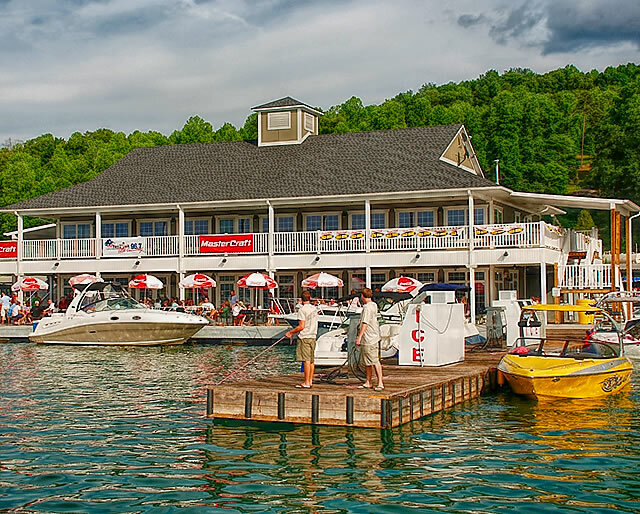 The full service marina on Norris Lake offers all the essentials you need for a day on the lake! The marina offers everything from fuel, boat slips, marine supplies and boat rentals — including jet-ski, wave runner, pontoon boats and runabout rentals! Enjoy lunch or dinner lakeside by the water at the full service restaurant — best known for Friday Wing Nights and the coldest Corona beers on Norris Lake! If you are new to the Norris Lake area, be sure to check out Fire on the Water! This annual event is held at this location in front of the marina. This is the most popular fireworks event of the year, held at the end of June on Norris Lake! Hundreds of boats gather on the water for the largest Independence Day fireworks show on Norris Lake! Have a question or comment about Norris Lake Real Estate regarding Lake Homes and Lake Lots on Norris Lake? Give us a call at (800) 485-1290 for a personal home tour! Lake water levels are at 1013.21 ft. Level is 6.79 ft below full pool of 1,020 ft.